We take pride in the fact that majority of our flowers are delivered daily & supplied by our local growers. We also deliver flowers anywhere in Australia, using. 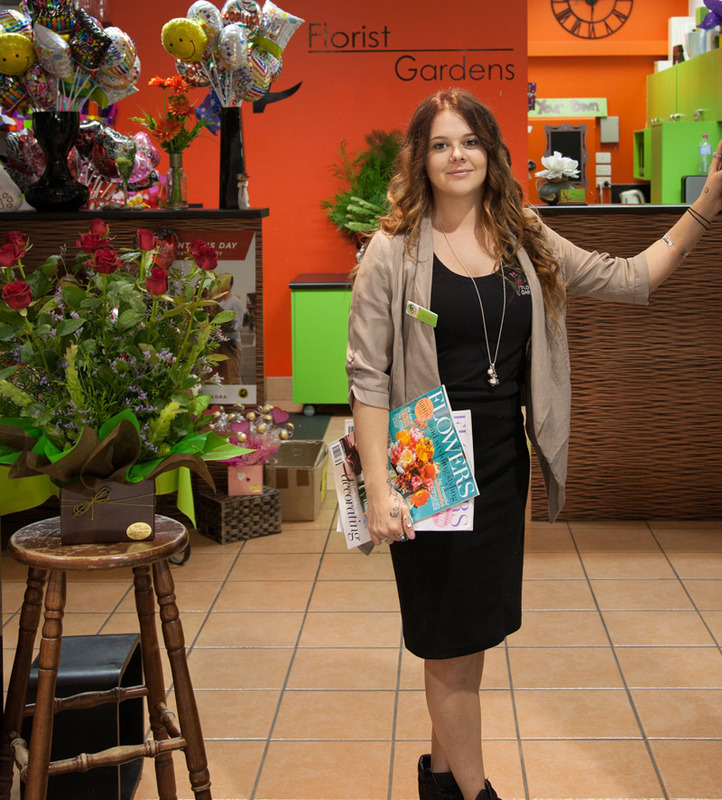 As a proud member of Interflora – one of the most trusted florist brands operating world wide – Florist Gardens offers this service as well, sending flowers throughout Australia & Overseas. At 17 and fresh out of high school, Kailee began working at Florist Gardens after searching for a positive and passionate profession. And after starting her traineeship​, she immediately fell in love with the flowers and Floristry. 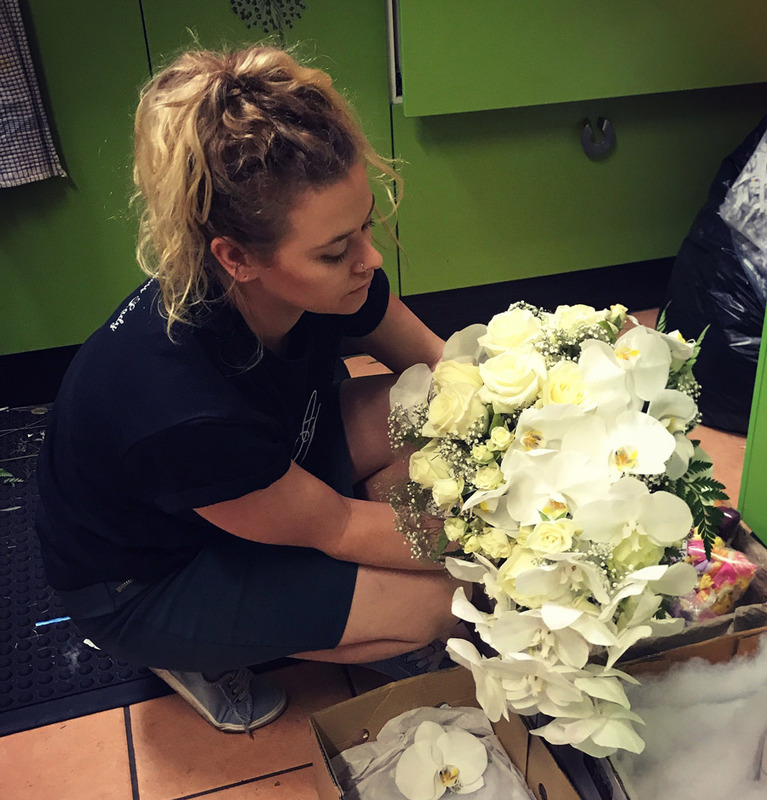 In 2011, she took over the business and acquired her Cert II & Cert III in Floristry, while also attending Floristry Workshops around Australia to continue to grow her knowledge and technique. Kailee is now 25 and stil​l thinks she has the best job in the world. She wishes thanks to everyone who has supported her on this Journey.